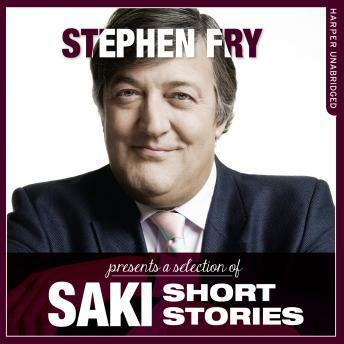 Stephen writes "Saki remains, from a distance of a hundred years, just about the sharpest, cruellest, funniest and most elegant short story writer in our language. Hector Hugh Monro, to give him his real name, was an English writer and journalist whose life was cut short by the Great War. His stories often oppose nature and civilisation, with the more macabre elements of nature usually rising to victory. My favourite of his stories is Sredni Vashtar, as perfect a symbolic tale of the power of adolescence as is imaginable. The triumph of imagination, sexuality and life over the repressive forces of conventionality has never been more perfectly or shockingly expressed. The excellence of Tobermory, the talking cat, of The unrest Cure and the Open Window all reveal that unique blend of Wodehousian social comedy with wicked cruelty.